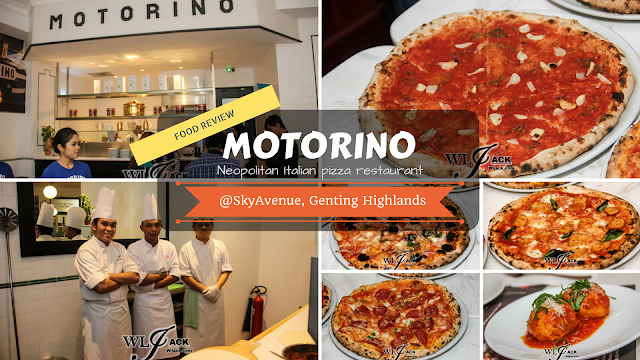 Genting Highlands, January 2017 – Apart from the new spot for caffeine lovers in SkyAvenue, Genting Highlands, there is also something new for the Pizza Lovers! 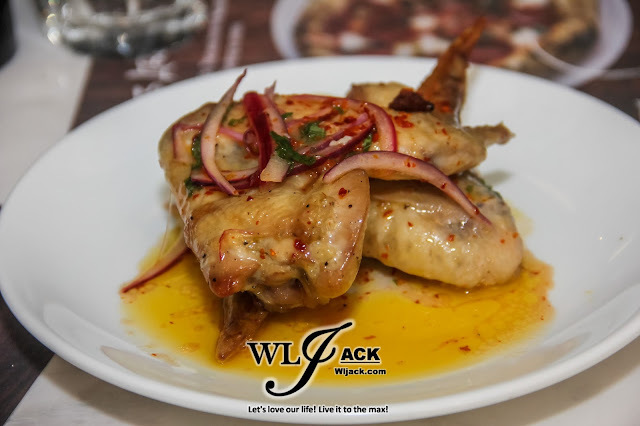 Check out what our team from wljack.com have discovered in Motorino which is opined as one of the best authentic Neopolitan Italian pizza restaurant. 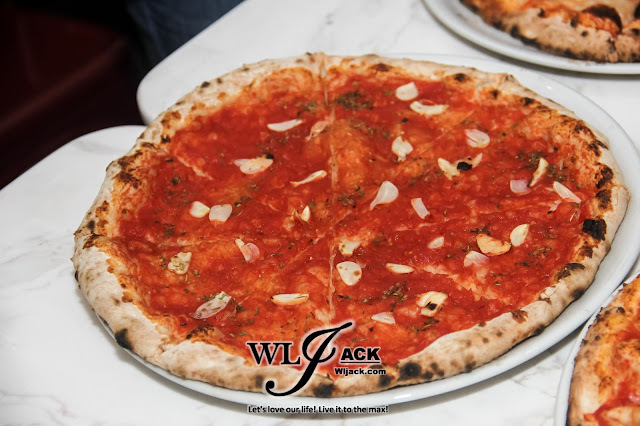 Famous Neapolitan Pizza, now at Resorts World Genting! 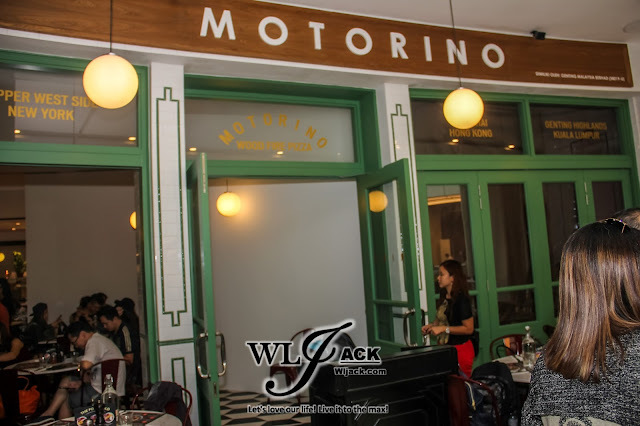 “Motorino” promises a pizza experience straight out of Naples, Italy. It has now made its way to Malaysia and landed its only outlet in the country now at SkyAvenue, Resorts World Genting. Well, this is definitely a great treat for you guys who crave for great pizza! 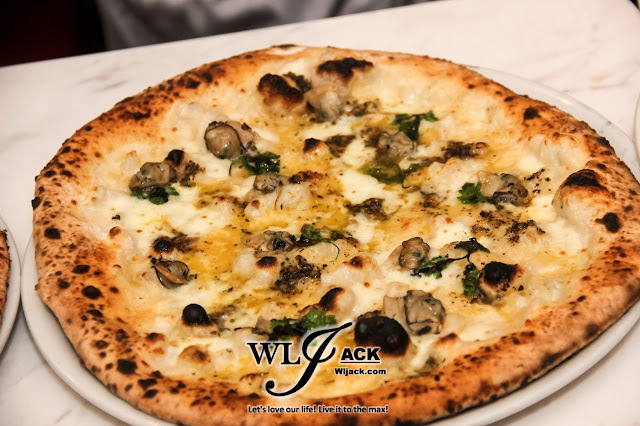 The pizzas here are cooked in a special wood-fired oven at 800-900 degrees Fahrenheit. 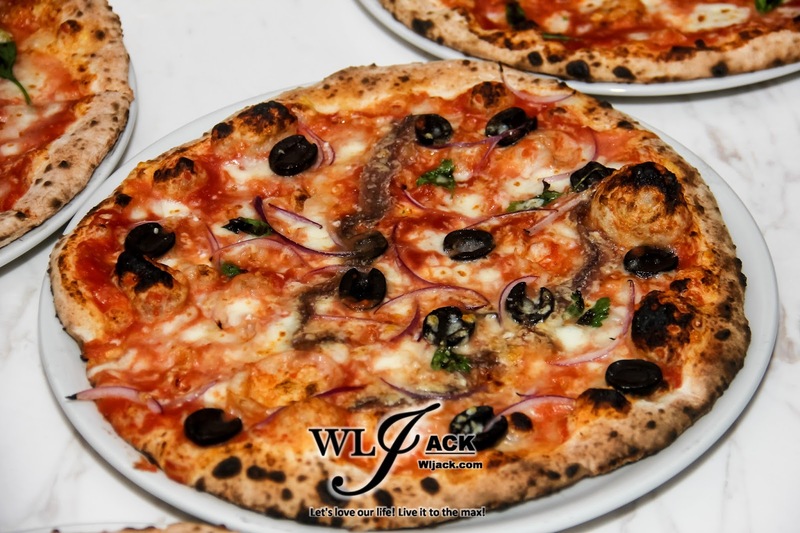 The small mouth and low dome of the oven gets the pizza cooked in 60 to 90 seconds. 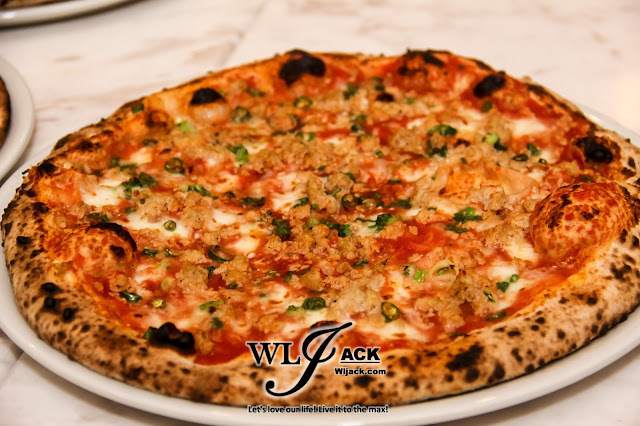 The pizza is minimally topped but strikes a careful balance among crust,sauce and cheese. Unlike crispy American pizza, the Neapolitan is soft and chewy! At the restaurant itself, each table also has an instruction sheet displaying the methods of eating the pizza, “The Fold Hold”. First, use your thumb, forefinger and middle finger, gently grab the two corners of the crust. Secondly, bring the two corners together to create a remarked V-shaped crust and a flat tip. 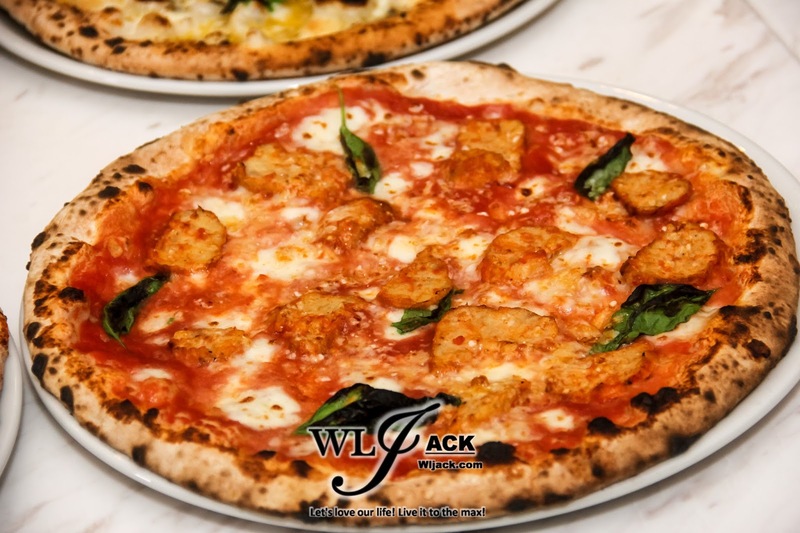 Last but not least, savour the gooey goodness of the Neapolitan pizza! There’s a variety of pizza flavours available at Motorino. 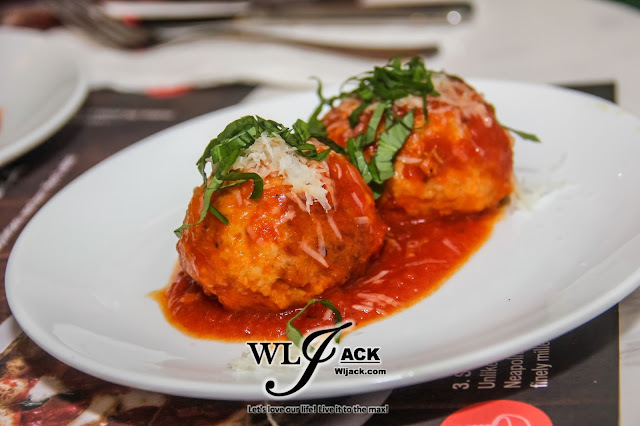 It includes Marinara Pizze, Pepperoni Pizze, Margherita Pizze, Del Popolo Pizze, Meatball Pizze and etc. 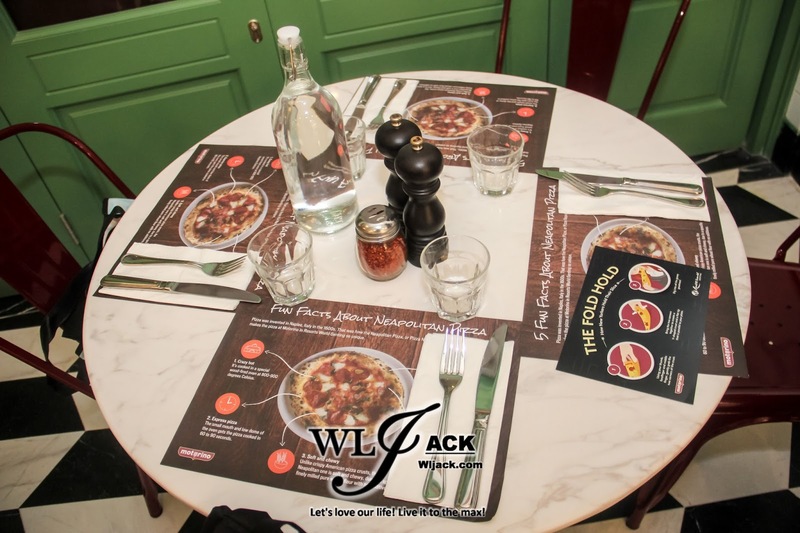 All of the pizza are priced at around RM 50- RM 70. 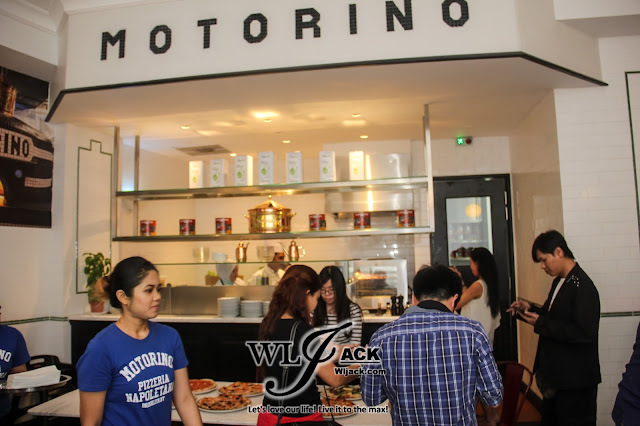 Motorino also offers over 20 toppings which can be selected to be added on the pizzas. 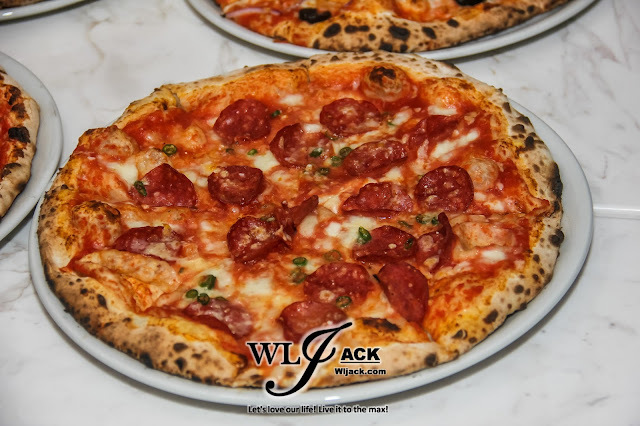 So if you are head over heels for pepperoni, mozzarella and etc, you can actually add those toppings to fulfill your cravings. 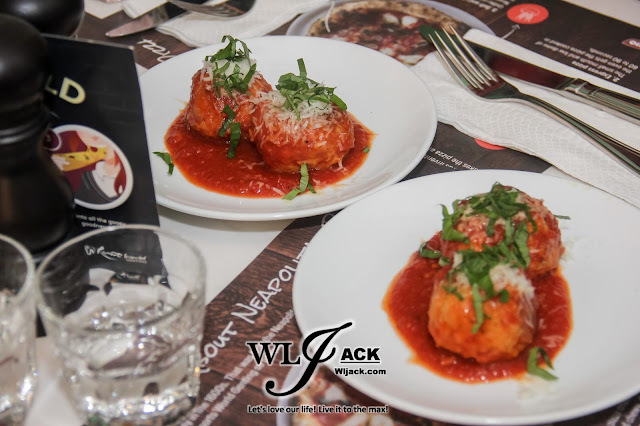 Speaking of variety, besides the pizzas, we also tried out the special Meatballs and Chicken Wings in Motorino. Both of them are delicious treats too! 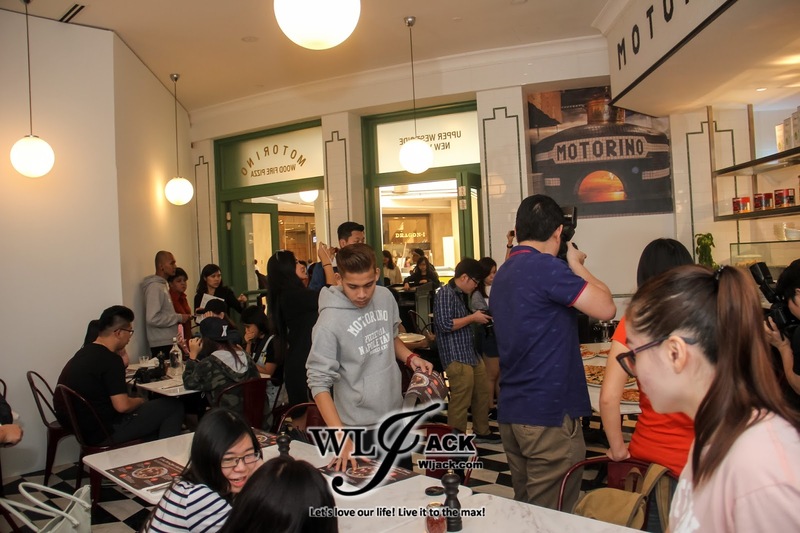 If we could, we wish to try out all of the pizzas there but we were on a rush to Miss Chinese International Pageant 2017 Exclusive Swimsuit Preview Session. 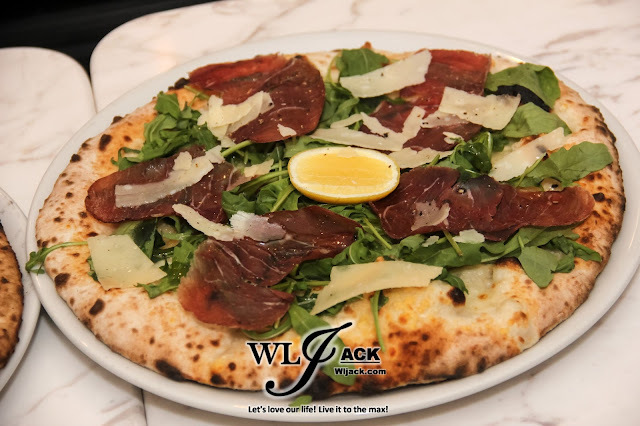 Without any doubts, the pizzas are really unique and exceptional! 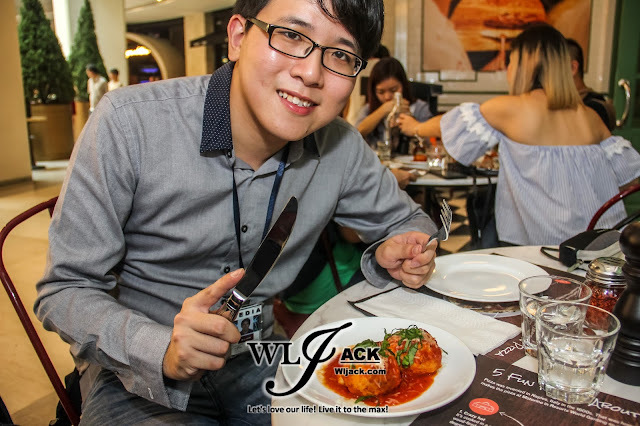 You all should try it out the next time you guys are visiting Genting Highlands! Drop us an email at jackwriter90@gmail.com if you want us to cover your event. That’s all from our side! 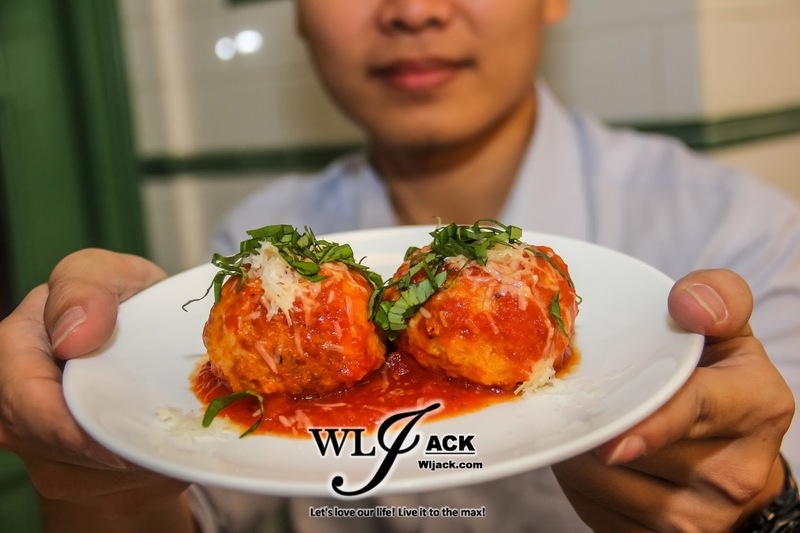 Stay tuned to our website www.wljack.com for more regarding our food adventure as well as the pageant coverage!